What it’s about: An 85-year-old woman walks around New York City on New Year’s Eve 1984 reminiscing about her 60 years there. What made me pick it up: It got really good reviews. It had good cover art. My favorite things: This book wonderfully balances the present Lillian’s experiences in 1980s NYC and Lillian from times gone by. I really liked the spirit of the character – an independent woman when that was still a difficult thing to be, who gets caught off guard by unexpected love, and then sidetracked completely by mental illness. She is feisty and strong and I appreciated her attitude and her indomitable will. You’ll want to be friends with Lillian Boxfish. Who it’s great for: Fans of New York City. Anyone who has had a feisty grandmother whom they love. Readers looking for a strong female lead and a historical bent in their next novel. Pick up a copy at Amazon (affiliate link) or your local library. What it’s about: In this sequel to The School of Essential Ingredients find out what happens after the implied happily ever afters, and meet some new characters. What made me pick it up: I really enjoyed Bauermeister’s previous book. Since I liked that on audio, I got this on audio as well. 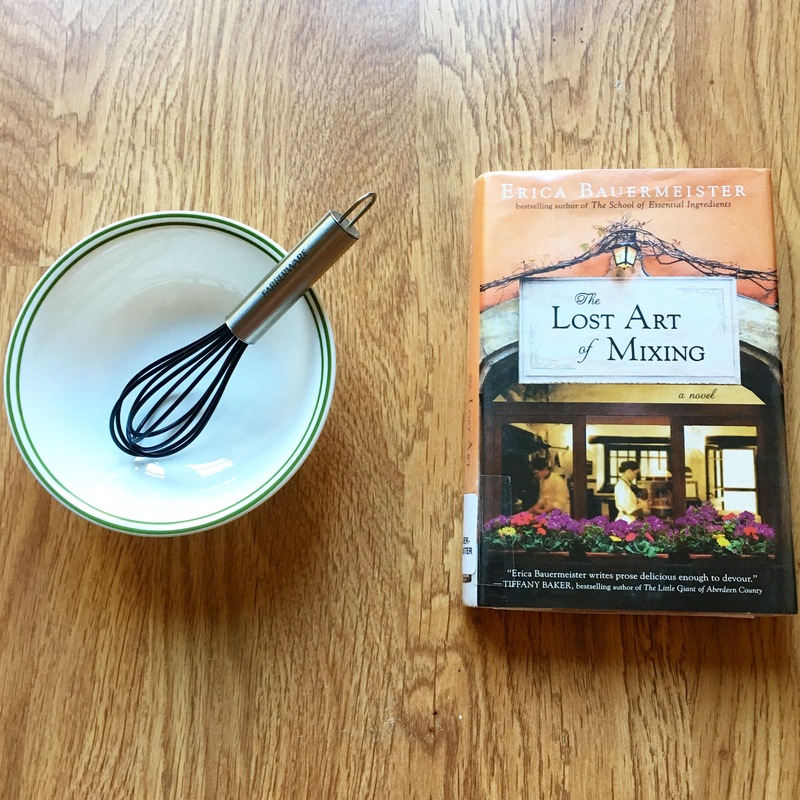 My favorite things: I was happy to continue following along with some of the characters from Essential Ingredients and see where their stories led and root for their happy endings. I really like how well this author can tell two sides to a story or relationship and make them both sympathetic. Also, her evocation of the Pacific Northwest makes me want to visit soon. Tall trees, dense air, and everything ocean. Who it’s great for: Fans of sweet love stories, complicated life stories, and solid characters. Also good for cooks and food lovers.